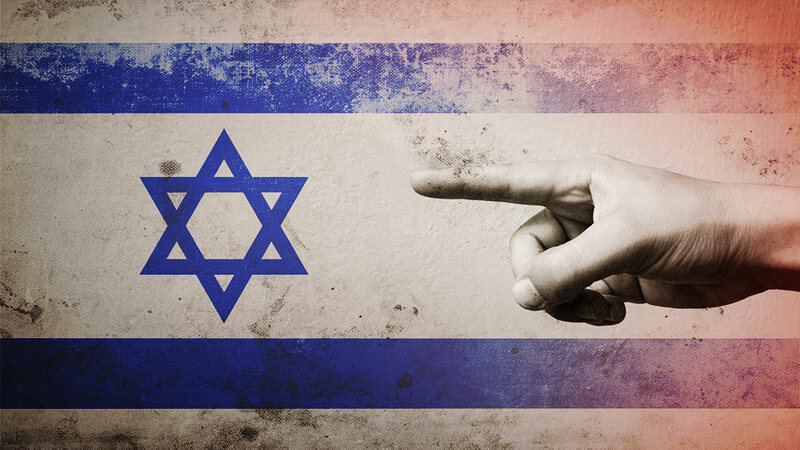 The Community Security Trust (CST), which also serves as a security group for Jewish communities in the U.K., reported that anti-Semitic incidents increased by 16 percent in 2018 over the previous year, according to The Times of Israel. CST recorded 1,652 anti-Semitic incidents in 2018, nearly 150 of which were linked to the Labour Party, the members of which face multiple accusations of supporting and espousing anti-Semitic views. “The victim was attacked and cut with a knife, punched and kicked, while the offender stated, ‘I’m going to kill you, you f***ing Jew,’” CST said of the incident of extreme violence.